In the prequel to this blog titled ‘The Last Mile Problem of Rural India’, I had written about how AgroStar has traveled miles to deliver the best agri products and experience to the Indian farmers. In that blog, we stopped at the part where we realized that most of our orders were getting returned due to delayed delivery. To continue from there, our initial team went back to the drawing board to scour through data in order to identify all that was not right with our current delivery solution. Prolonged Delivery Turn Around Time — Our deliveries, as we mentioned, were carried out by India Post. India Post, hands down, always had and has the best last mile coverage in India. While India post has a huge network of postmen who cover a lot of ground, since we did not have direct access to all of them, we were neither able to control the quality of experience they were delivering to our customers nor dictate the time in which they were to deliver the products. This resulted in a lot of delay in order deliveries and non-conformance to AgroStar customer service protocols. An increasing number of orders being returned — Not that farmers were dissatisfied by the product. Farmers who received our products on time were very happy with the results. However, untimely deliveries led to increasing returns. For farmers, if they do not get the agri products on time, their farming activities and crops get affected and then there is no use of the delivery. Unhappy farmers — As a result of Points 1 and 2, since farmers did not get what they wanted on time, they returned the products when they actually arrived. Ultimately, all of the above resulted in our failure as we could not fulfill our promise of helping farmers on time. Armed with a lot of data that supported the reasons identified for reduced customer happiness, we now focused all our energies on finding solutions to solve these problems. We noticed a particular pattern in our analysis. While most of the orders were handled by India Post, high-value orders were being delivered by our own field team. Our field team comprised of people who are well aware of the agricultural and geographical scenario of their area (at district, taluka and village level). When we pulled out the data for deliveries done by our Field team and compared it with the normal deliveries, we noticed something amazing. The following three factors came out to be better in case of deliveries done by field team — delivery time was shorter, returns were lower and customers were more satisfied when they saw an AgroStar Executive delivering to their home/farm. This was the Eureka moment for us and we all smiled. Our Eureka moments are typically followed by all hands on the deck, swift actions to turnaround our ideas based on findings. Equipped with data, in less than a week’s time, we immediately reached out to and shortlisted our first ten Logistic Partners (or LPs, as we call them). Most of them were our existing customers who were more than happy to spread AgroStar’s word in their villages. Rest were invited through local newspaper ads, interviewed and selected by the Special Force Team identified to manage our last mile delivery going forward. We then decided to build an exclusive tech-enabled product to manage the last mile delivery for rural India. We released an MVP version of our product and named it ‘AgroEx’. 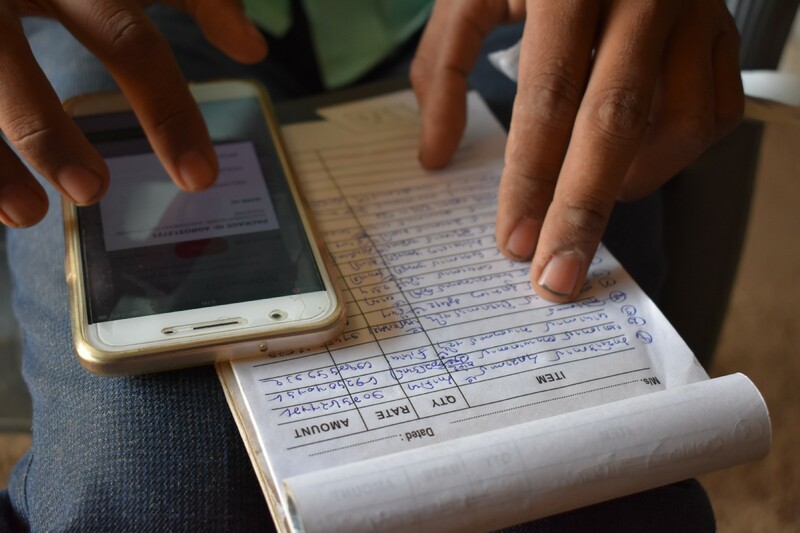 This technology platform had to provide seamless coordination between our Operations Team that unheld all orders across the three states of Gujarat, Maharashtra, and Rajasthan, our Fulfilment Centres in all three states and finally our LPs. AgroEx eliminated the problem of manual bookkeeping methods for LPs and ensured order and return tracking until the last mile, too and fro. As our LPs started to handle hundreds of orders every day and lakhs in cash, AgroEx too progressed to ensure that orders were correctly routed to the right LPs, delivery statuses were indicated by the delivery boys and COD deposit details were entered accurately. AgroEx, today also helps LPs to manage and plan their routes, manage workload and view their daily performance. In addition to these abilities, the main highlight of the app is that with a key pain point of poor internet coverage availability in rural India, this app just works fine without an internet connection. This helps our LPs to update and use the app in offline mode without any interruption. Today, AgroStar’s Last Mile Delivery network has covered more than 2300 Pincodes which means 25000+ villages of Gujarat, Rajasthan, and Maharashtra. 70% of our overall order volumes are delivered by our Logistics Partners. We have cut our delivery time by 50%. 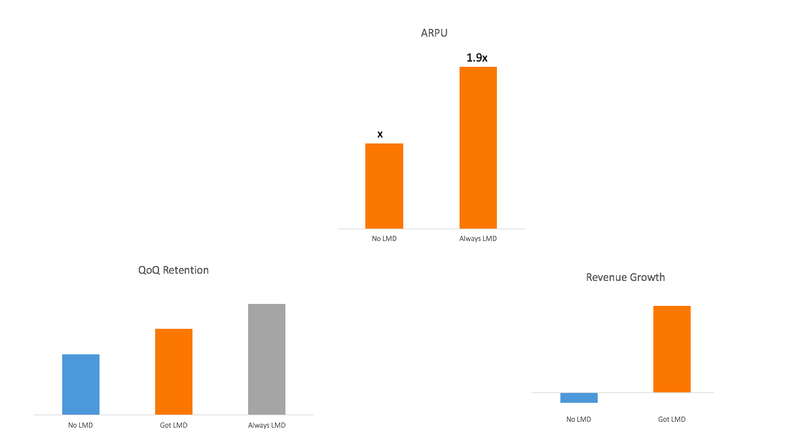 Returns have also reduced by 50%. 3. A better delivery experience has resulted in customers spending 2X v/s customers not being serviced by our LMD network. 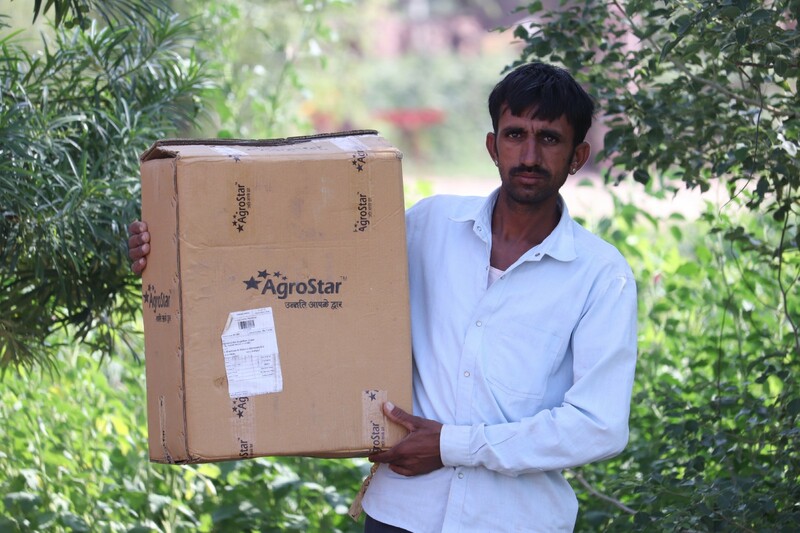 60% of our Logistic Partners primarily depend on AgroStar for their livelihood along with farming. Our partners have to go through a very stringent interview and training process before joining the network. They also learn how to operate our technology — AgroEx app and the website. It is mandatory to have a smartphone to work as an LP with AgroStar. We are grooming them as entrepreneurs and professionals, exposing them to the latest technology and business knowledge. We are Helping Partners Win. Many of us who are connected to villages, may have never seen a delivery boy in a village. AgroStar is proud to unlock digital for Bharat and serve the #NextBillion with a solution that promotes #Impact on the lives of Indian farmers and Indian Agriculture. At AgroStar, each one of us takes great pride in Helping Farmers Win, one village at a time.